This year an expected 70,000 Australian households are predicted to install batteries according to Bloomberg NEF (BNEF) who specialise in research for clean energy. This will make Australia 30% of the global battery demand forecasted for 2019 with battery uptake to triple across the nation. So why have batteries suddenly become the trend for Australia in 2019? Well, it’s the obvious next step for combating expensive power bills with Australia’s excessively high electricity rates which have already made 1 in 5 Aussie households turn to solar. 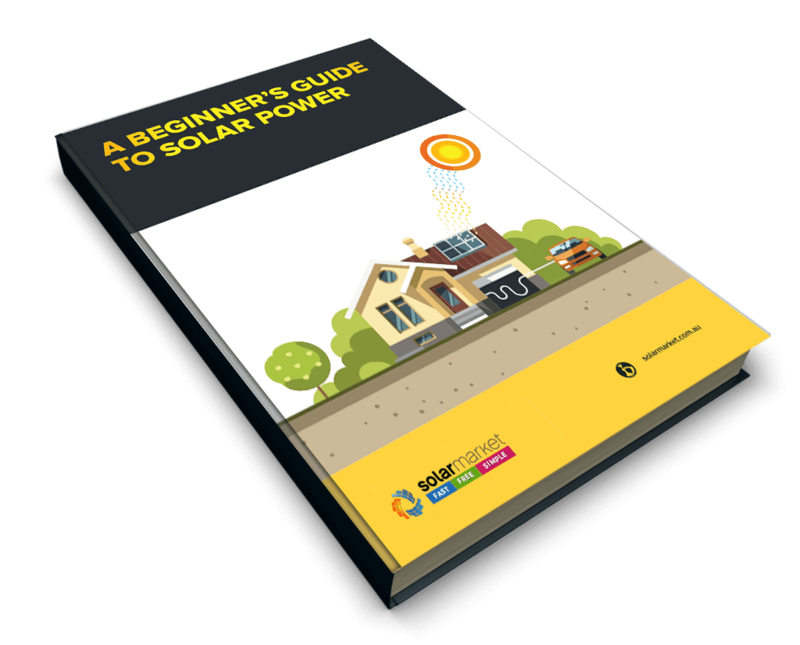 While the benefits of batteries are still secondary to the benefits of solar itself, for some households a battery system can be of great benefit and minimise a home’s reliance on the grid or allow you to become 100% independent from the grid as part of a standalone (off-grid) system. But is a battery for you? Here are some facts and information that may help you decide! For a battery to be useful your solar system needs to be generating excess energy for the battery to store. This excess energy is there for you to run your household at night or when the sun is not out. If you have a solar system without battery your home will run off the grid during these times and any excess energy will be fed to the grid in return for the feed-in tariffs. In the past, the cost of batteries has outweighed the benefits, with the return on investment being impractical for the average household. Now as technology has advanced, and the market has expanded, batteries are continually decreasing in price, becoming a desirable and practical purchase for Australians wanting to maximise energy savings and further reduce their bills. Prices can range from around $2,000 to $20,000 + depending on the size, brand and functionality of the battery system. A batteries lifespan is based on the number of times it can be fully charged and discharged before the battery reaches the end of its functional life. To put it in perspective if you were to do one cycle per day (charge then discharge) on a 10,000-cycle battery you’d be looking at roughly a 27 years lifespan. This is an important specification to look for when comparing battery prices. To retrofit a battery system to an existing solar system requires adding a battery inverter, a metering unit and the battery to your system. A battery inverter is different from a solar inverter which your system will already have. 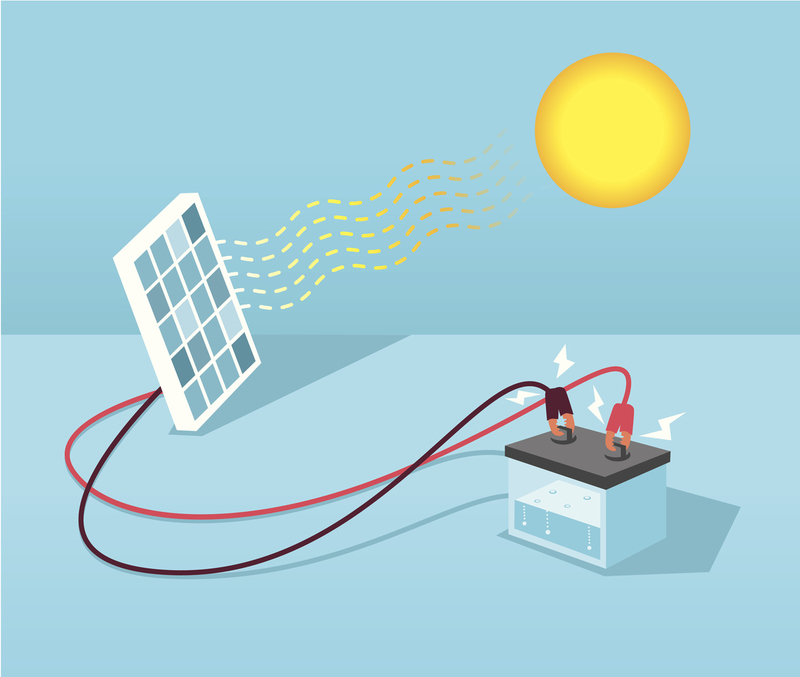 A solar inverter will only convert DC power from the panels into AC power for your home. 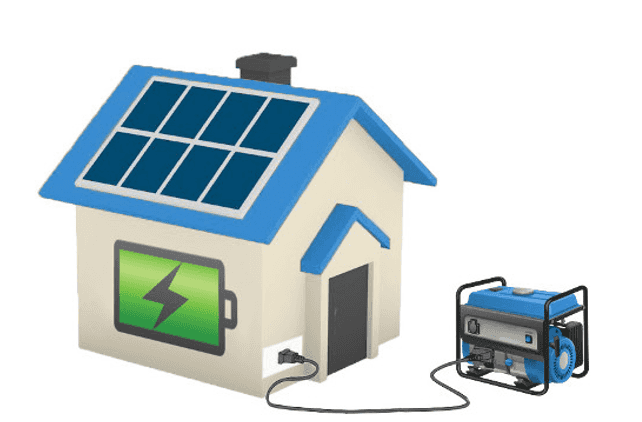 Battery inverters can convert DC power into AC and vice versa, which allows the battery to be charged from the solar system and discharged to power your home when the sun is not out. A battery ready system has all the additional components installed and is ready for you to add batteries whenever you’re ready. This may mean you have opted for a hybrid inverter when installing your solar system with the anticipation you may add a battery in the future. A hybrid inverter is an all-in-one inverter (solar and battery). Whilst hybrid inverters are pricier than the standard solar inverter, opting for a hybrid can save you money in the long run if you’re planning to add a battery. It’s important to note that having a battery does not mean you have protection from blackouts. Battery with backup for blackout protection requires additional components, a compatible inverter (not all are compatible) and a solar battery system large enough to generate and store energy through a blackout. The cost of these additions in most circumstances will outweigh the benefits. It’s also unlikely your battery will have enough energy stored to power your entire house through a blackout. Meaning when installing backup you will need to have in mind what appliances will be a priority to keep running should a blackout occur. This will give the installer guidance when re-wiring and installing your battery with backup. If your purpose for adding battery is to go completely Off-Grid it will come at a price. Off-grid solar systems with battery backup start at approximately $30,000 due to the solar and battery system needing to be large enough to have no reliance on the grid. 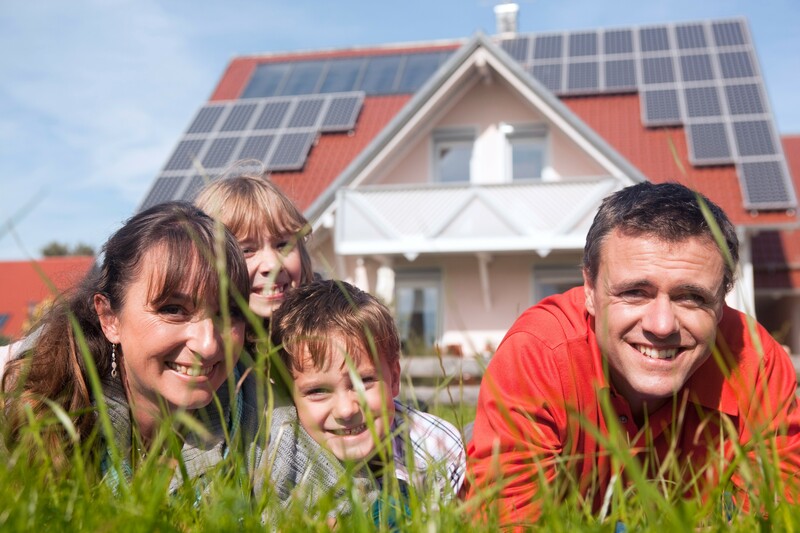 For homes in metro areas going Off-grid is not cost effective and is only recommended for those in remote areas with limited access to the grid. Is Adding Battery For You? Planning to install a solar system large enough to run your home through the day with excess power at night? 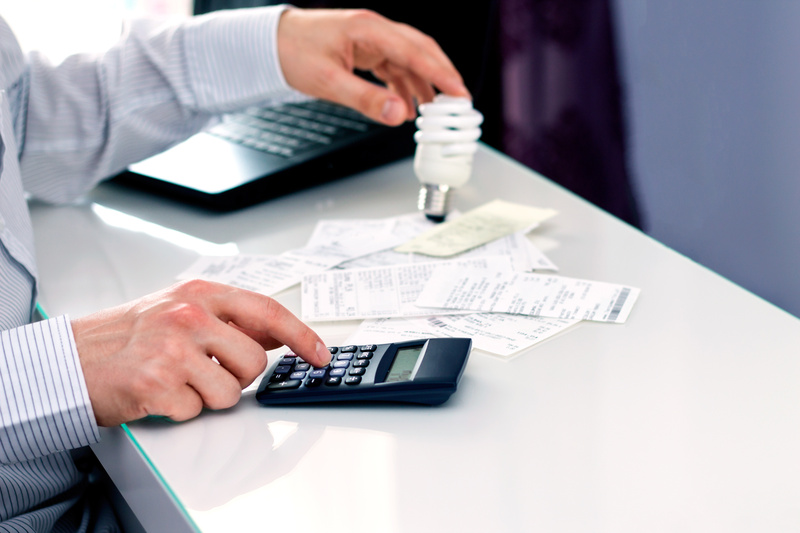 Are you fed up with low feed-in tariff rates and being charged high rates when using the grid? Do you want more energy independence? If you’ve answered yes to most of the above then it’s time to consider batteries! View Battery Prices and Get Obligation Free Quotes!